Kraken is a monster of a rigging line, ready to take on your biggest, toughest rigging jobs. 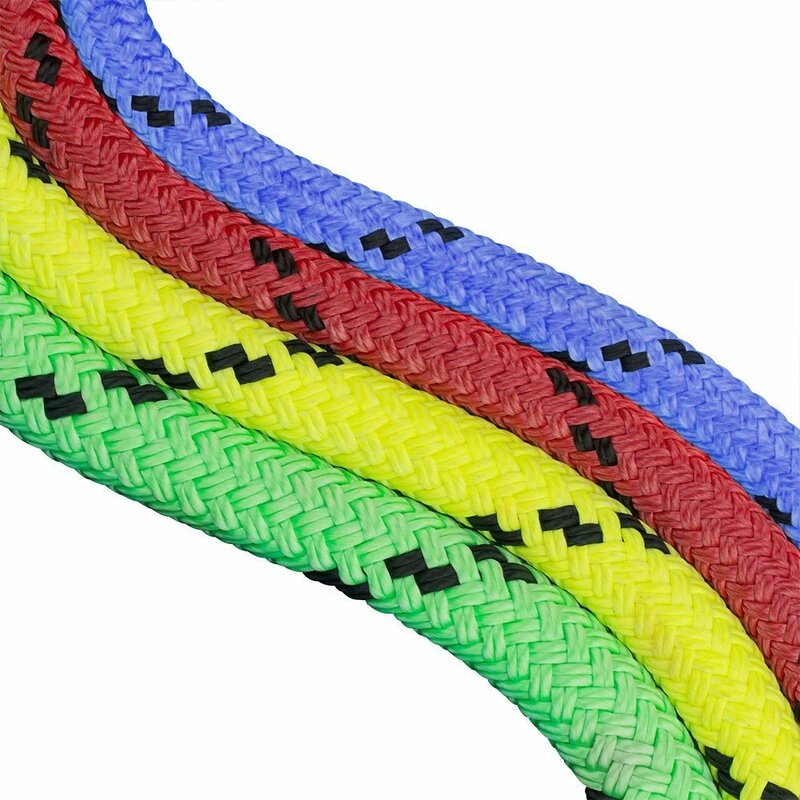 At the heart of Kraken is a braided nylon core, giving it it's high strength and robust feel. The jacket is a tight braided polyester that gives Kraken amazing durability, without making it feel brittle. 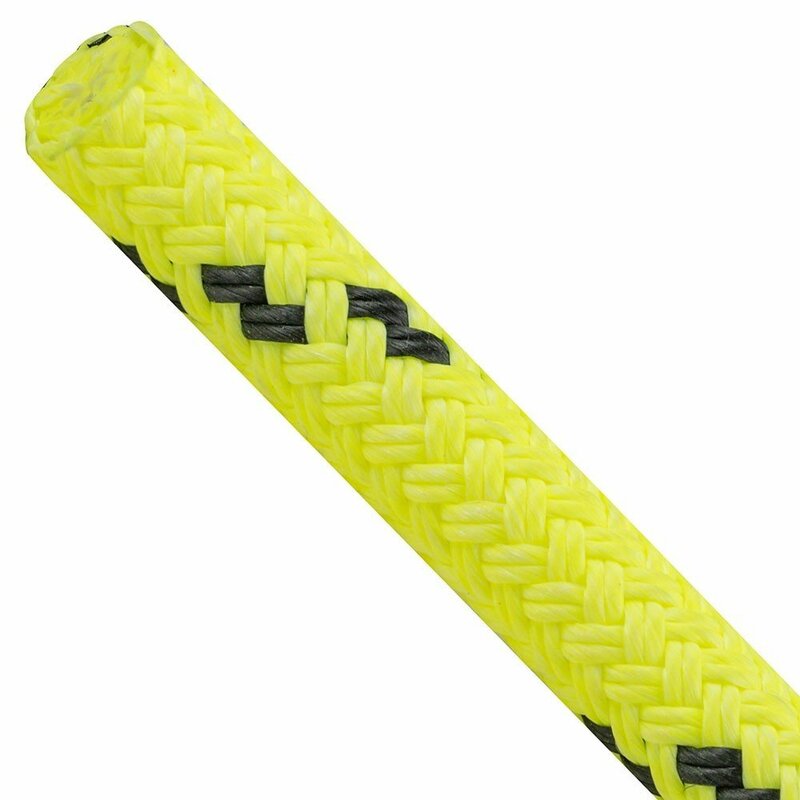 In fact, Kraken is quite flexible, and resists kinking, twisting and hockling. Kraken's construction makes it easy to splice, and it functions very well in standard rigging setups as well as knotless rigging setups. You'll also find that Kraken mitigates shock fairly well. 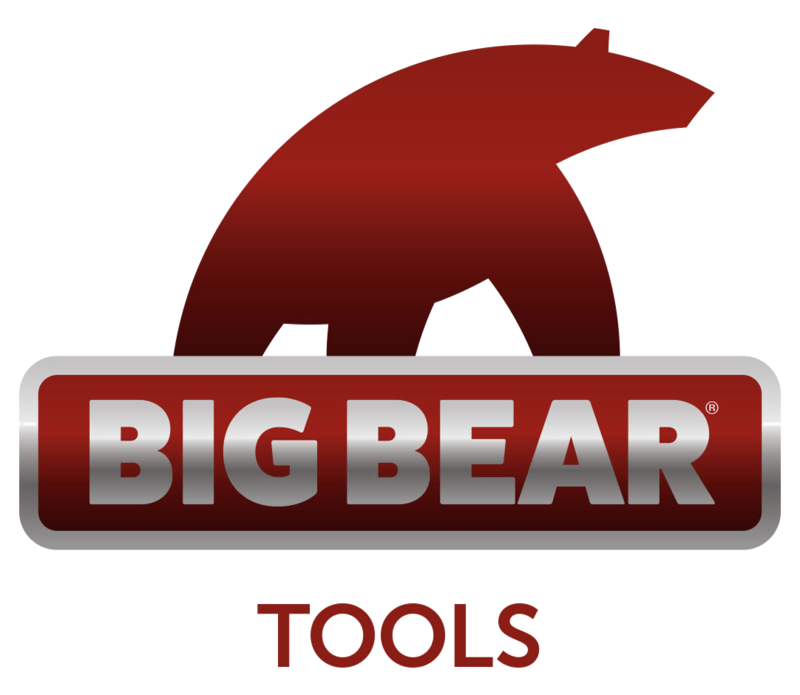 Copyright © 2018 Big Bear Tools. Use the search bar in the top-right corner!